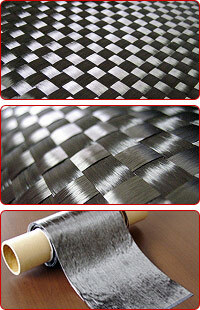 This is a high strength fabric thin-layer base material manufactured using spread fiber technology (the patent is owned by Fukui Prefecture).With various thin-layer properties such as interlayer separation, and fatigue and impact-resistance, it has drawn keen attention throughout the world, and is expected to have a wide range of applications. We work to develop and manufacture various products using this technology, in cooperation with the Industrial Technology Center of Fukui Prefecture. 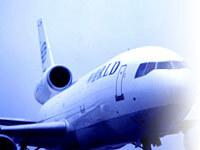 "Peel-ply" is the generic name of Maruhachi products produced using spread fiber technology. Adjusting the open-width of the spread fiber bundle enables various texture densities. Various high-strength textile fabric materials using fibers such as glass and aramid are also being developed, and exhibit distinctive properties of thin-layer fibers, different from the usual textile fabrics.